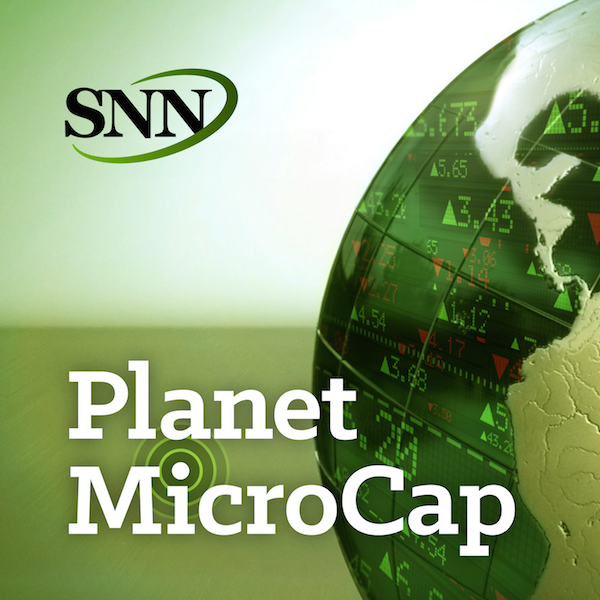 For this episode of Planet MicroCap Podcast, I spoke with Tobias Carlisle, the Founder and Managing Partner of Carbon Beach Asset Management LLC, and he serves as Chief Investment Officer. I met Tobias at a conference recently, where we discussed doing an interview for the podcast. I didn’t know much about Tobias at the time, but upon further research, along with his work at Carbon Beach Asset Management, he’s also a published author having written three books on topics ranging from: deep value investing, activism, concentrated investing, and contrarian investing. These are all topics I want to learn about from him for the podcast. The goal for this episode is to learn about what deep value investing means, and a couple other key phrases we’ve heard a few times on this podcast and how they relate to MicroCap stock investing. - What does “deep value” investing mean? - There’s a couple key phrases that have been mentioned on the podcast: “activism” and “contrarian” – what do these terms mean and why are they relevant to MicroCap investing? - In his book, “Deep Value”, Tobias discusses why activist investors and other contrarians battle for control of losing corporations, what is the reason for this? - What are the deep-value investment principles that Carbon Beach employs? - With that philosophy in mind, what is then the investment process?